We’re excited to announce that this weekend is one for the books, with Dirtybird original and label boss Claude VonStroke on Friday, July 28 and the elusive Black Merlin on Saturday, July 29. Claude VonStroke – real name: Barclay Crenshaw – has become one of the most recognized names in the electronic music world as of late. As founder of Dirtybird Labels and one of the most respected house and techno music names on the circuit, he’s built quite the empire with no plans of stopping. Barclay was born in Cleveland, Ohio and later moved to Detroit, where he was influenced by the city’s musical culture. Detroit, as many electronic music industry individuals know, has been a long-time home for techno, house, hip-hop, R&B, soul and more – and this, of course, had a huge effect on Claude’s formative years. The artist later kicked off his career when he met up with The Martin Brothers – Justin and Christian – and launched Dirtybird Records in 2005. He released his debut album, Beware of the Bird, in 2006. A fun fact about the start of Dirtybird Records: his then-girlfriend, now-wife gave him a year and funding to start the label. It was a strict limit – if he couldn’t succeed within a year, she told him that he needed to get a job for the rest of his life. Needless to say, Dirtybird Records succeeded and has gone on to become one of the most well-known record labels on the house and techno music circuits today. 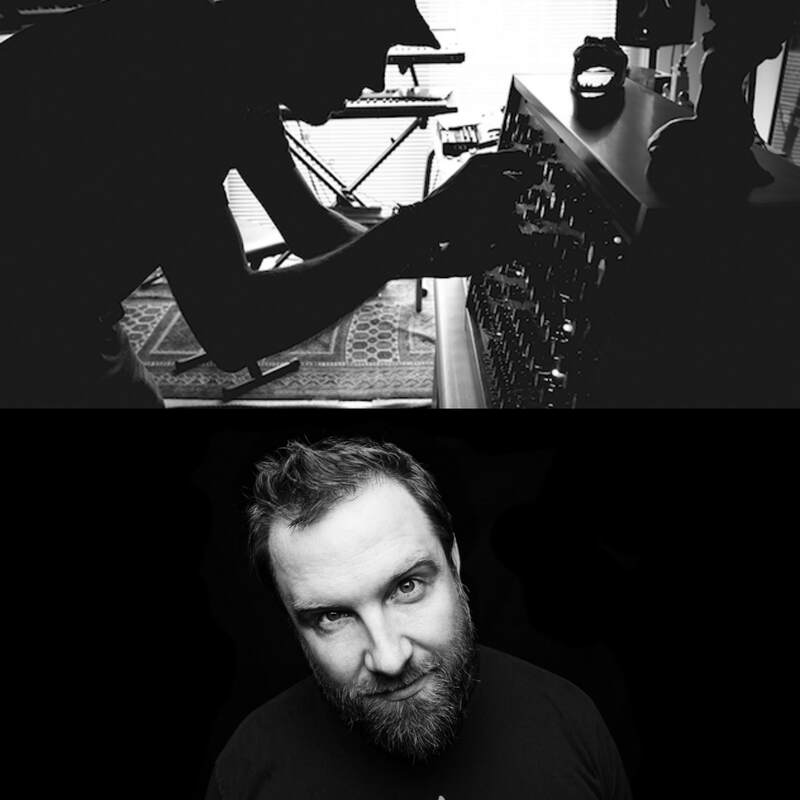 Crenshaw now plays under two unique aliases: as Claude VonStroke with his Dirtybird backing, and as Barclay Crenshaw with a more experimental bass music style. Though they differ drastically from each other in style, they both shine a light on his skill to keep a dance floor engaged and enthralled. He’s releasing a new EP featuring Will Clark and Sebastien V shortly as well, so keep an eye on his social feeds for more details. Dig into more details on this epic event here. The show has sold out at this point, though you can still attend by reserving a table. Email reservations@audiosf.com to do so. San Francisco house music group Lights Down Low makes their debut at Audio with a performance by the ever-so-intriguing artist Black Merlin. Black Merlin, whose non-alias name is actually George Thompson, is a bit mysterious both in his online representation and in his music. The British artist has been producing music for almost a decade and his performances show. Though he cannot be tied to one particular genre over the course of his career, his current dive into captivating, hypnotic dark techno makes for a set that everyone should see at least once in their lifetime. Thompson began his music production career in 2008 as part of British duo Spectral Empire and has truly mastered the art of reinvention over the past few years. As you may be able to tell by listening to his creations, he does have one passion that has continually remained represented within his music since day one: a love for 80s horror and thriller film scores. Black Merlin creates an intoxicating, emotionally evoking endeavor in each of his sets that keeps quality in mind while simultaneously pushing musical boundaries. Find more info and purchase tickets for this show here.